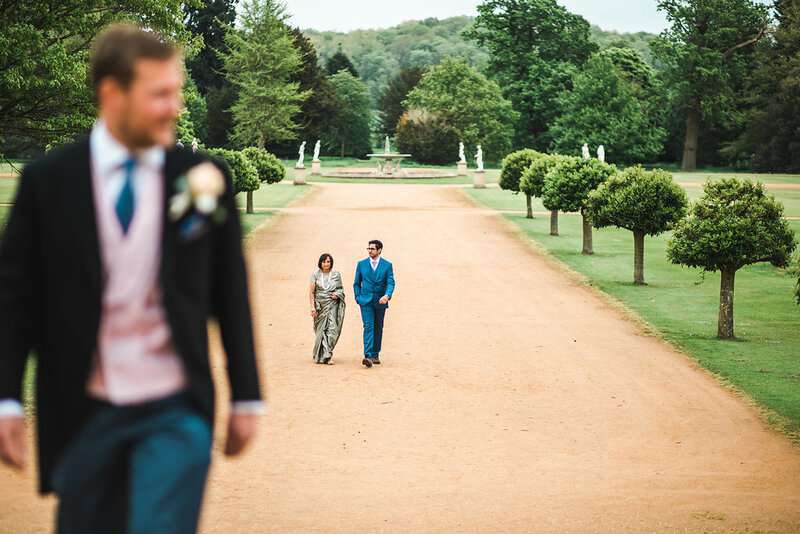 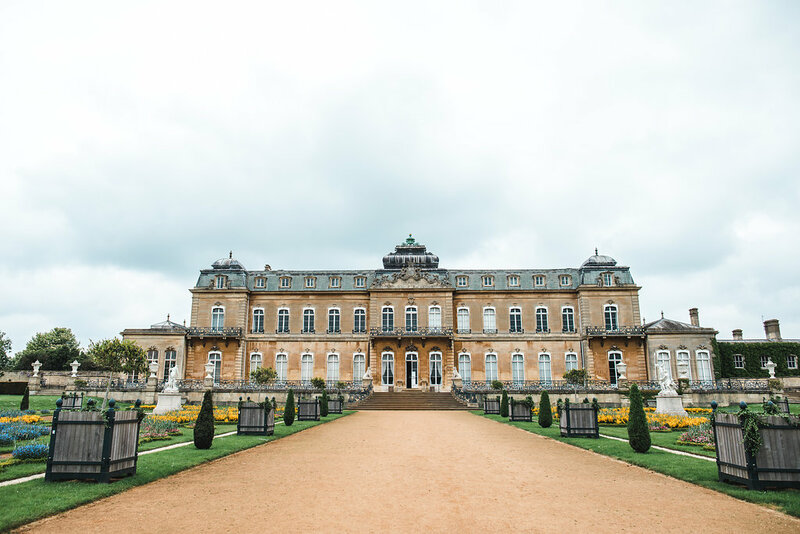 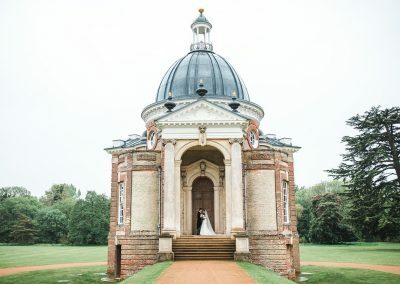 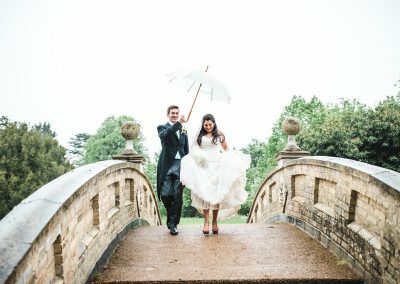 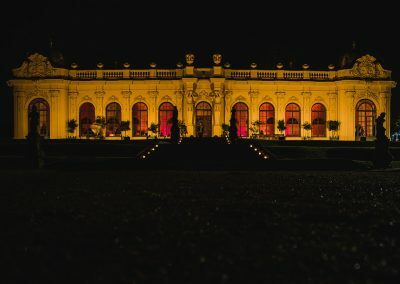 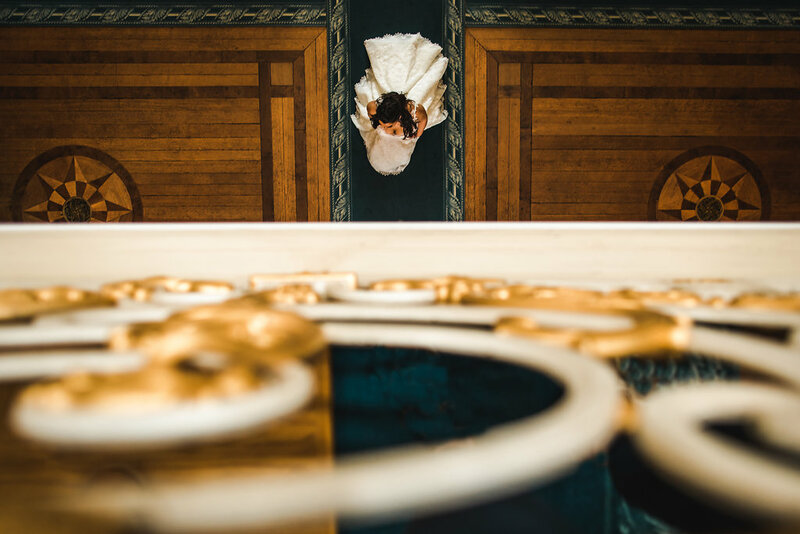 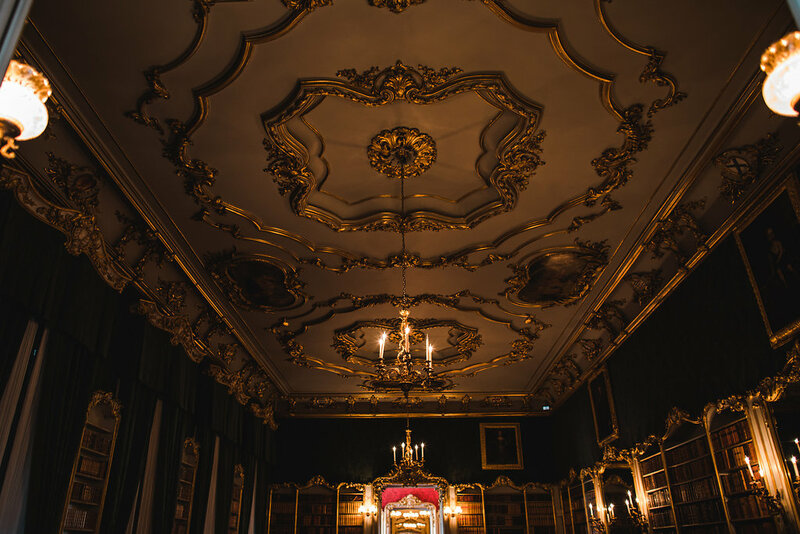 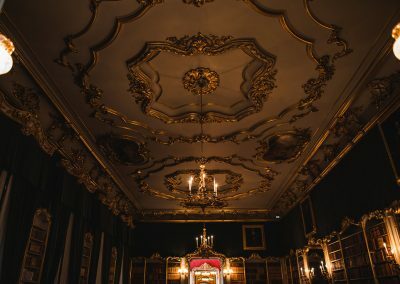 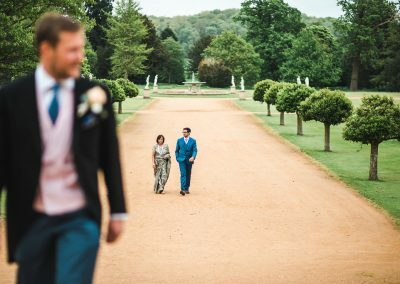 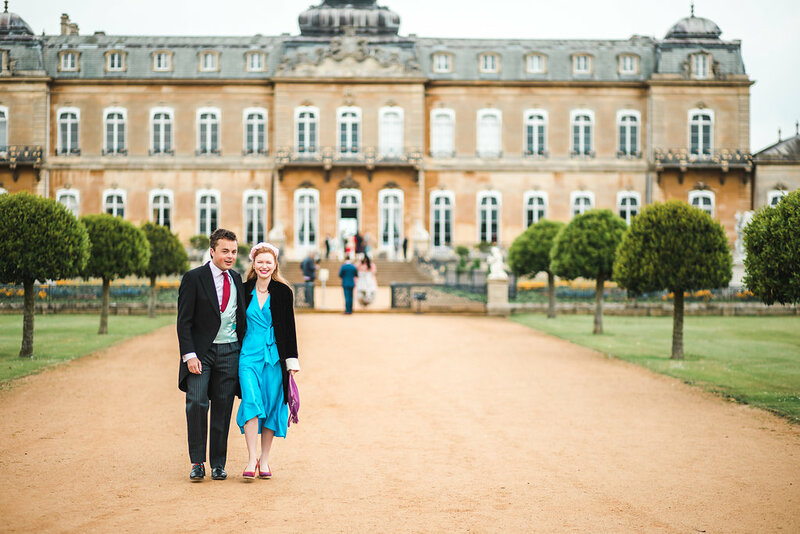 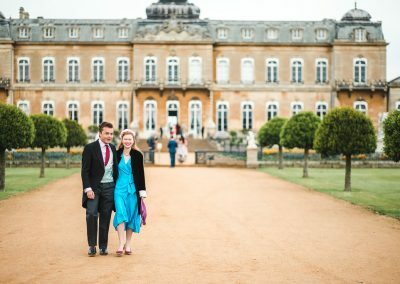 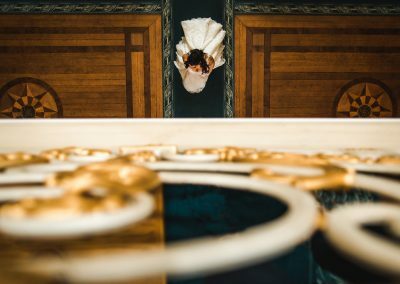 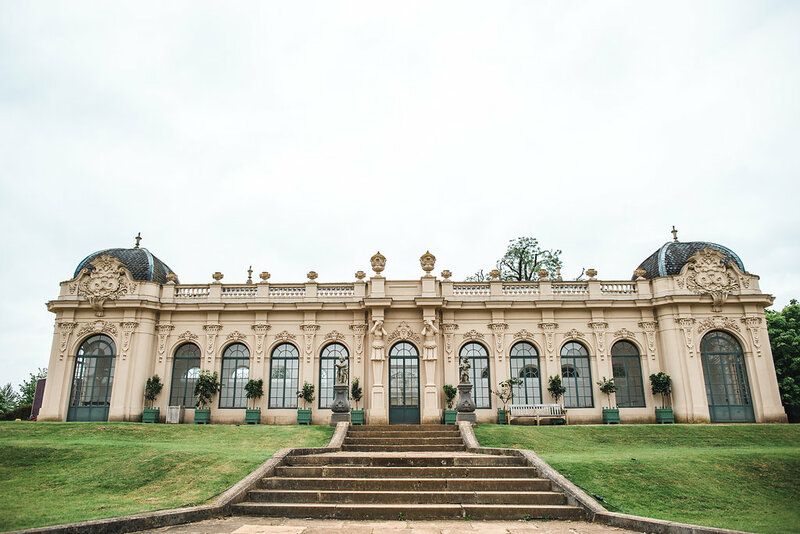 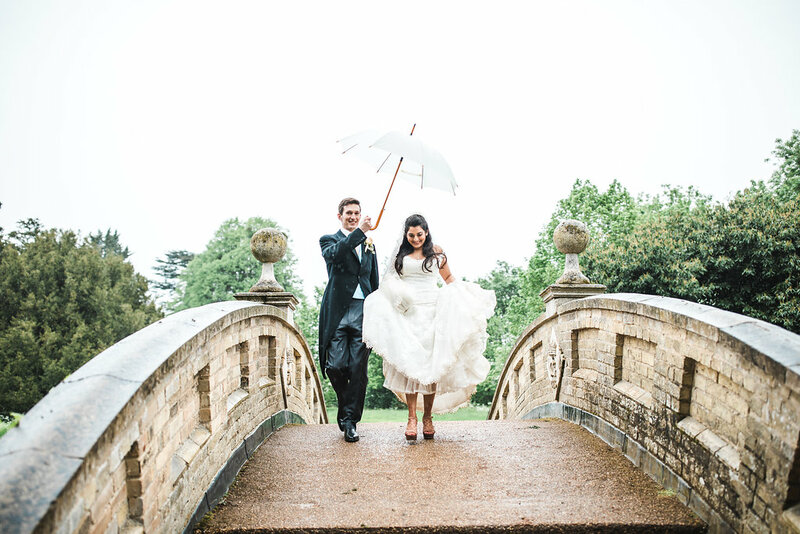 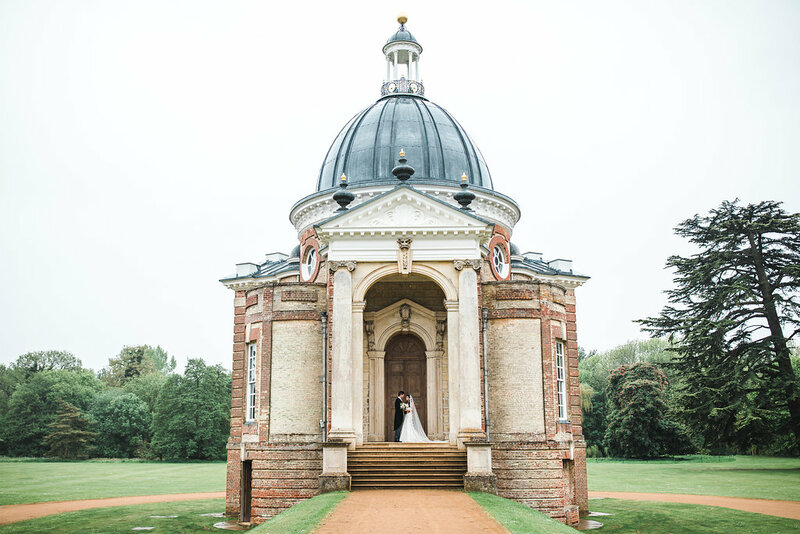 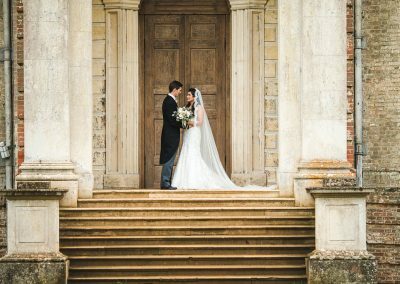 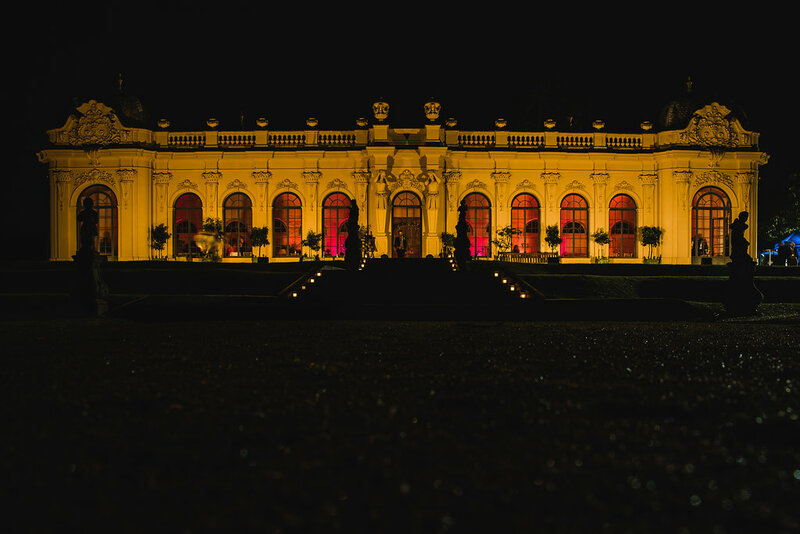 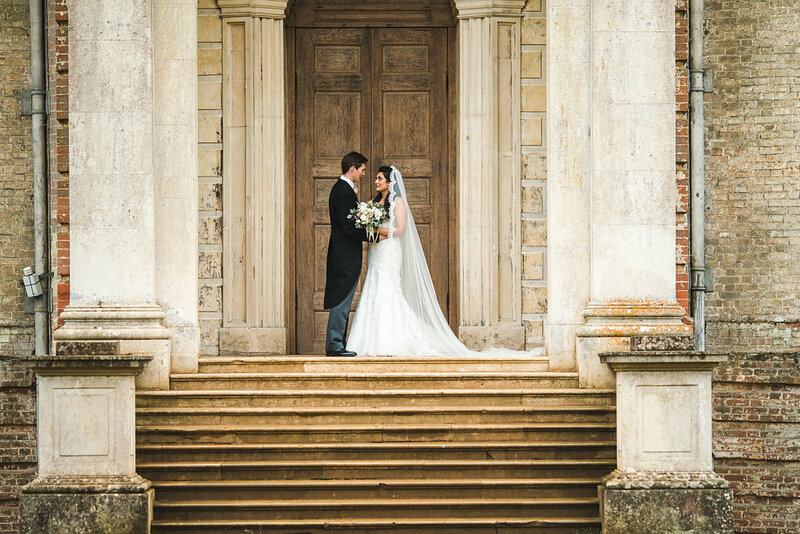 I have been so looking forward to blogging this wedding, my first time shooting at the stunning Wrest Park. 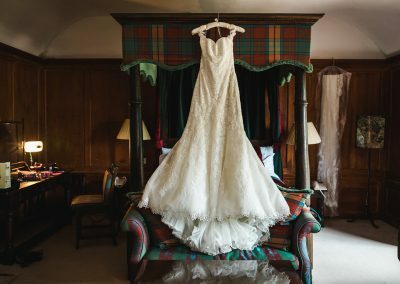 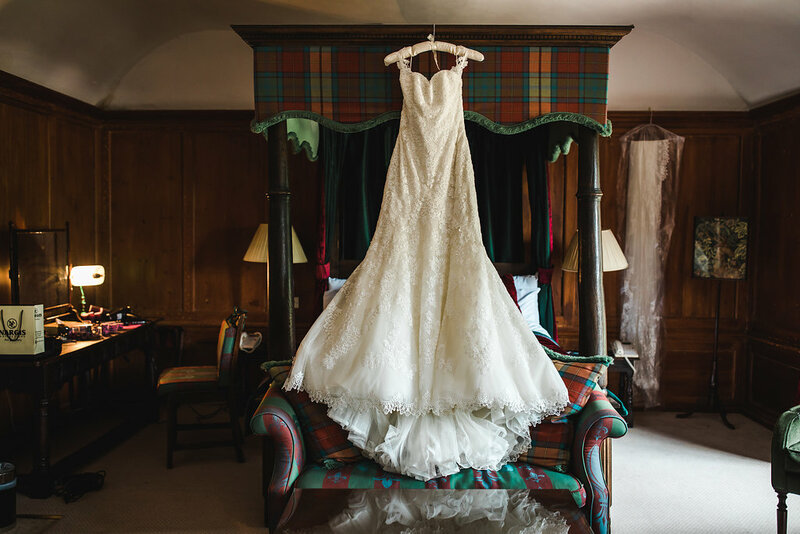 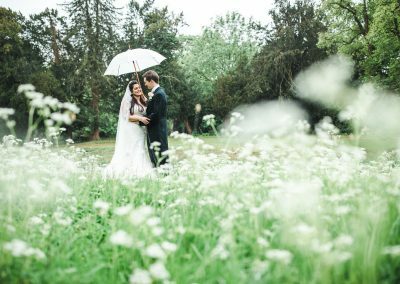 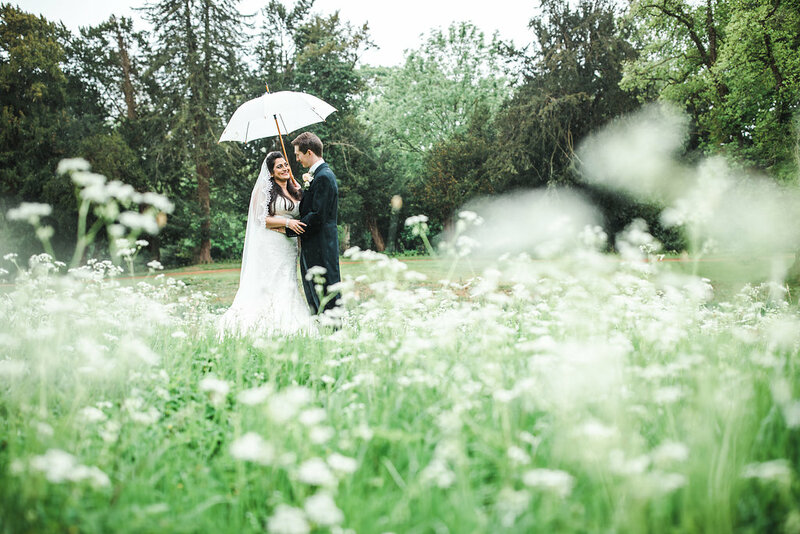 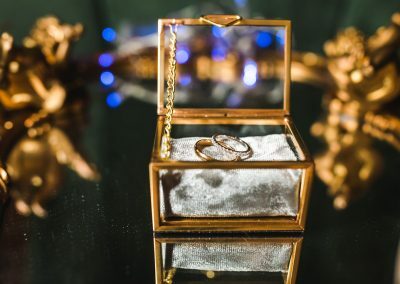 I just wanted to say… you are amazing, the photos are truly spectacular and we cannot thank you enough for capturing so many beautiful moments of our day – I have been through the photos so many times and it’s like re-living the whole day again. 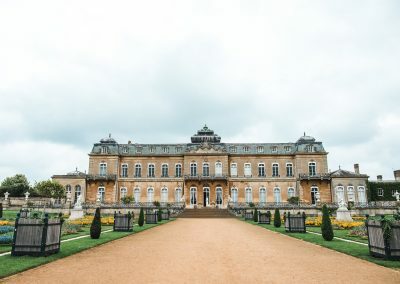 Wrest Park is a hansom manor house set in Bedfordshire Country side, now looked after by English Heritage. 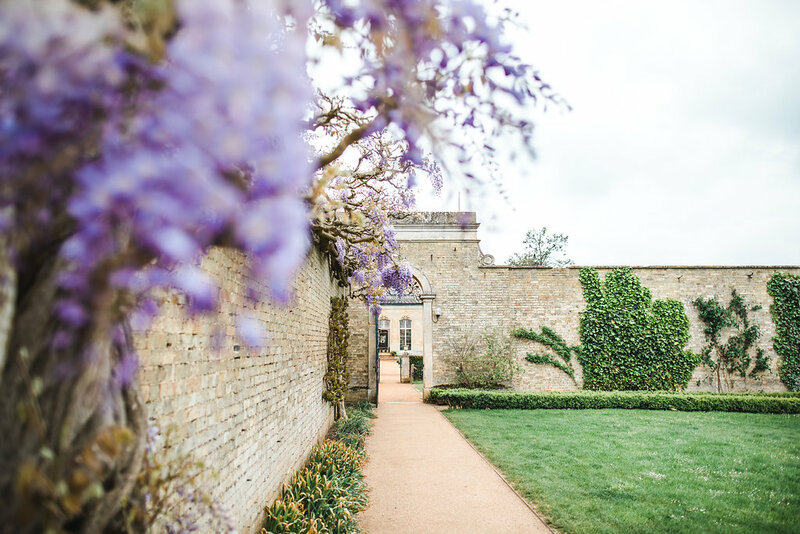 The house itself is both imposing and elegant and the gardens are a dream. 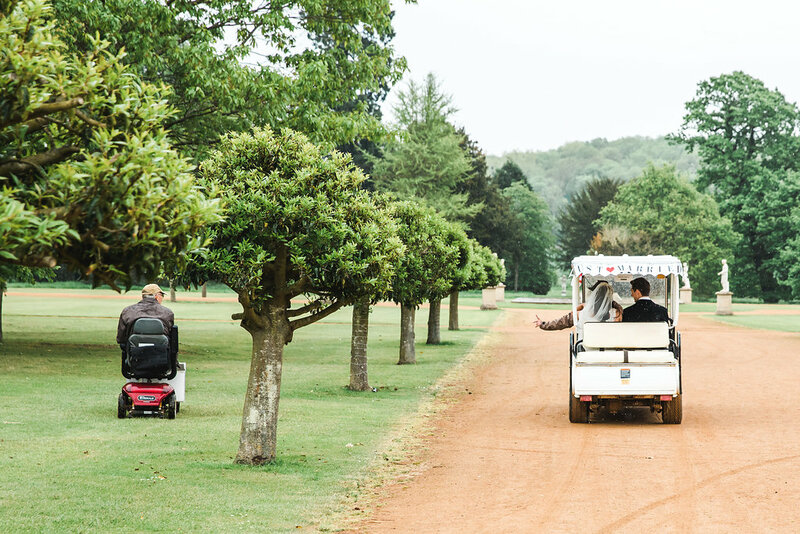 Tara and Marcus had a ‘monsoon’ wedding but were brave enough to take to the golf buggy and let me get some wedding shots in the beautiful and diverse landscape. 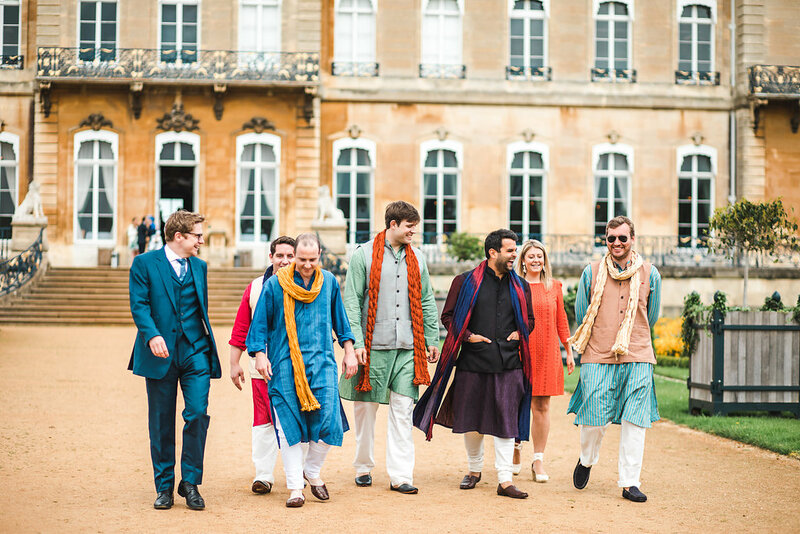 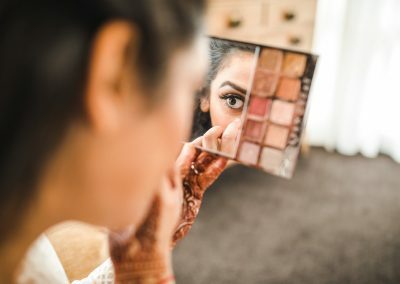 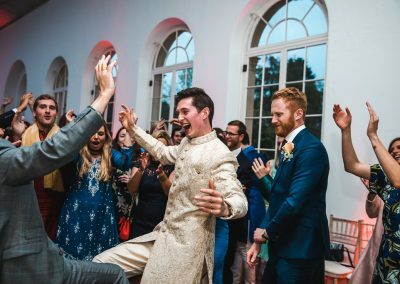 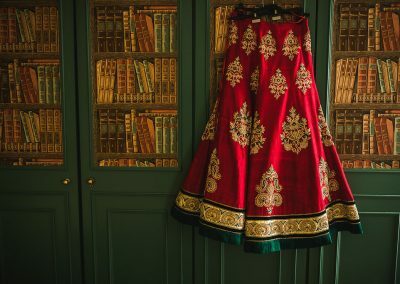 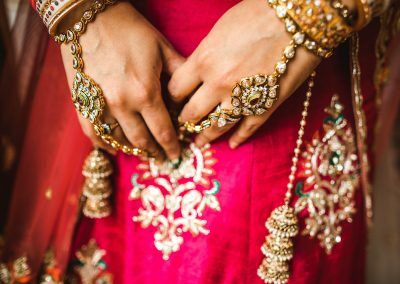 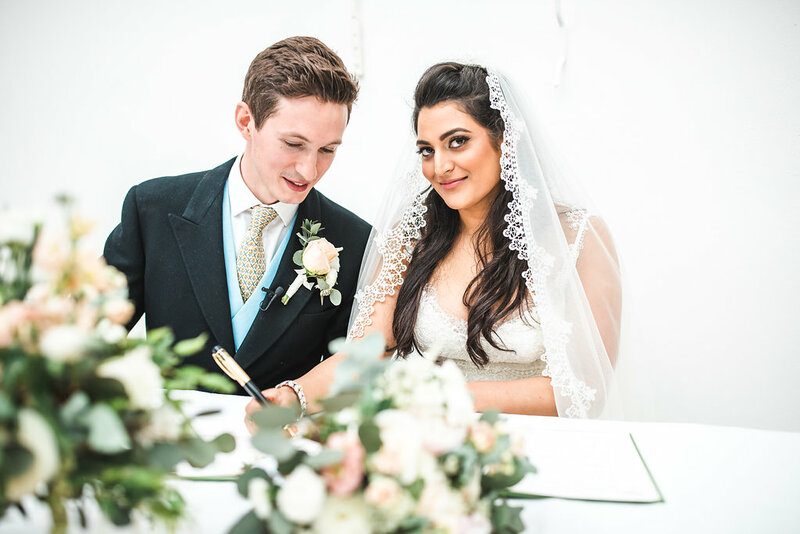 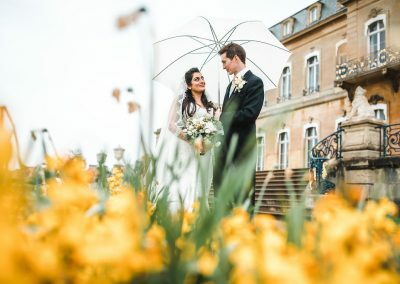 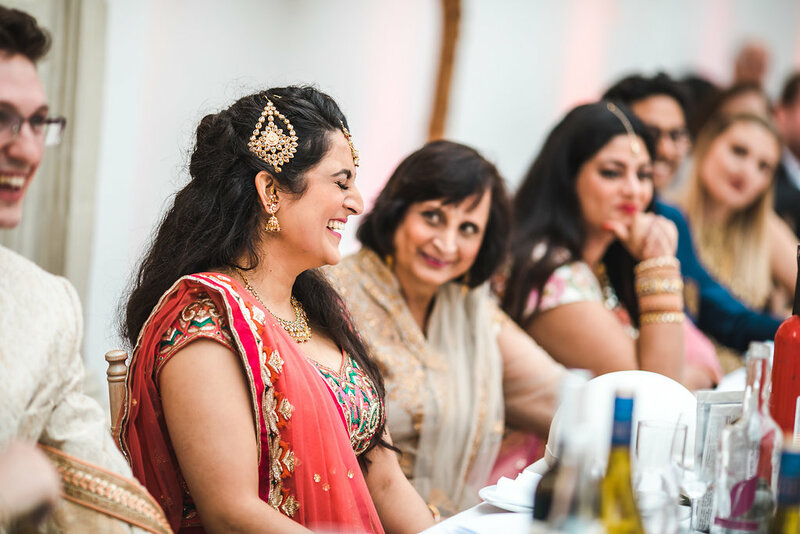 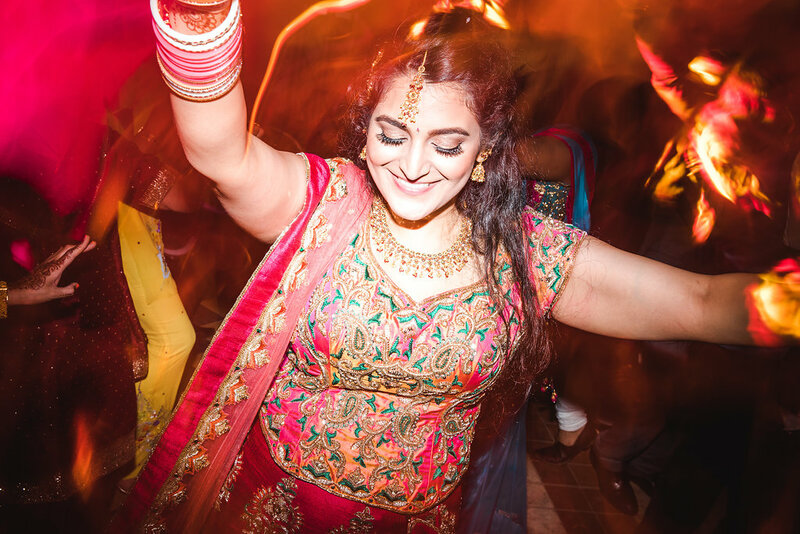 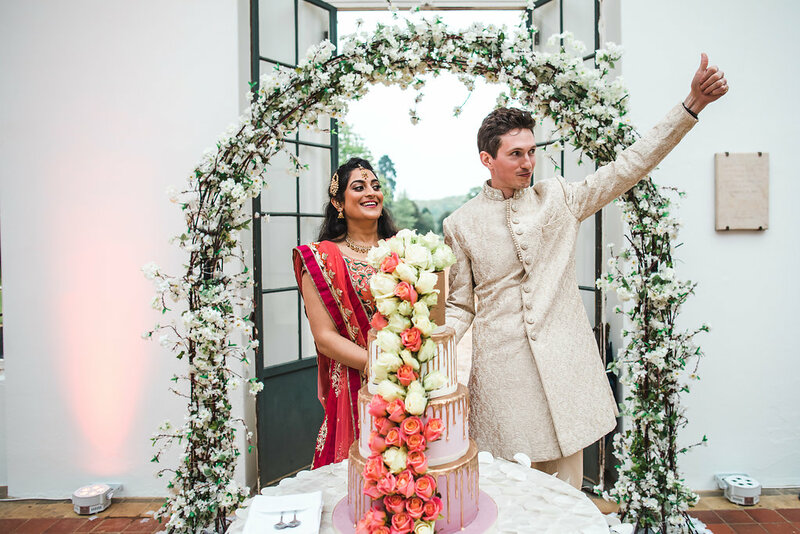 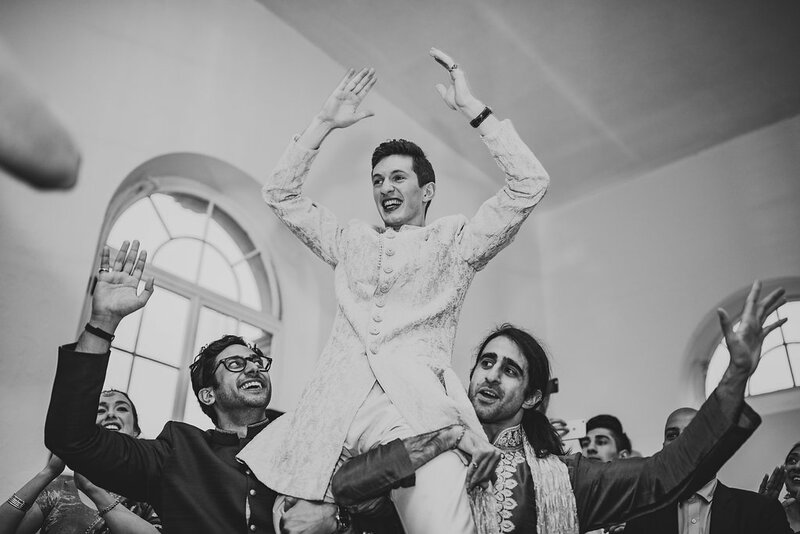 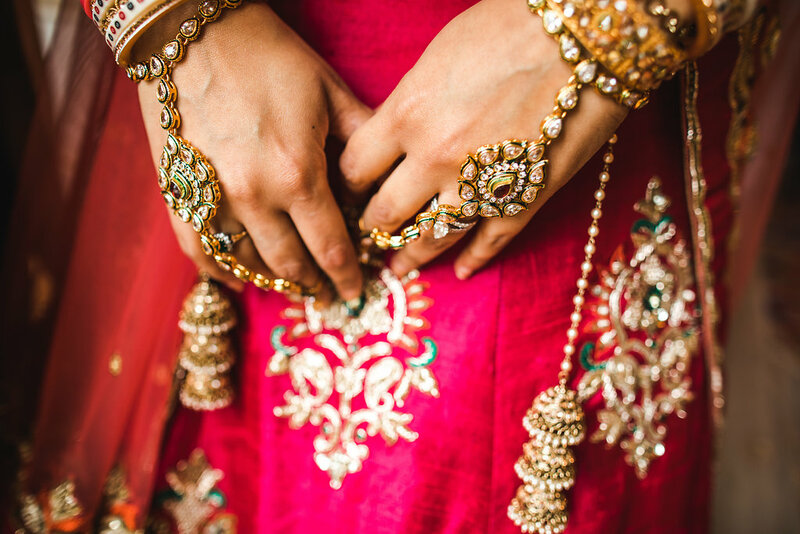 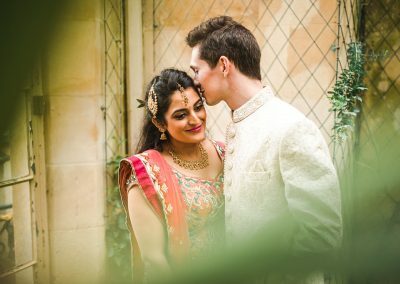 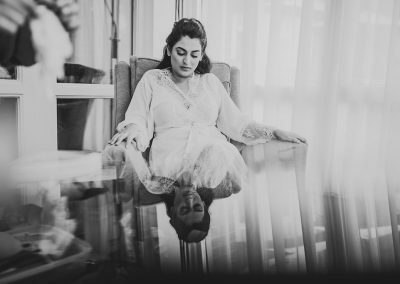 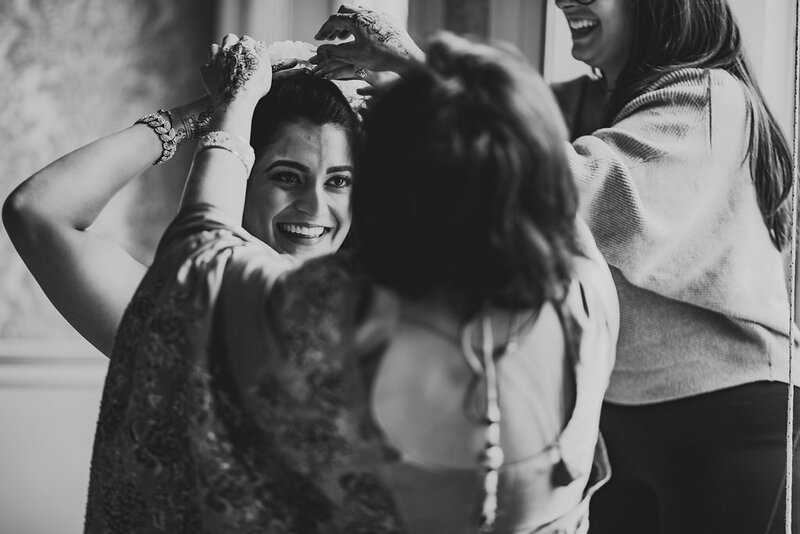 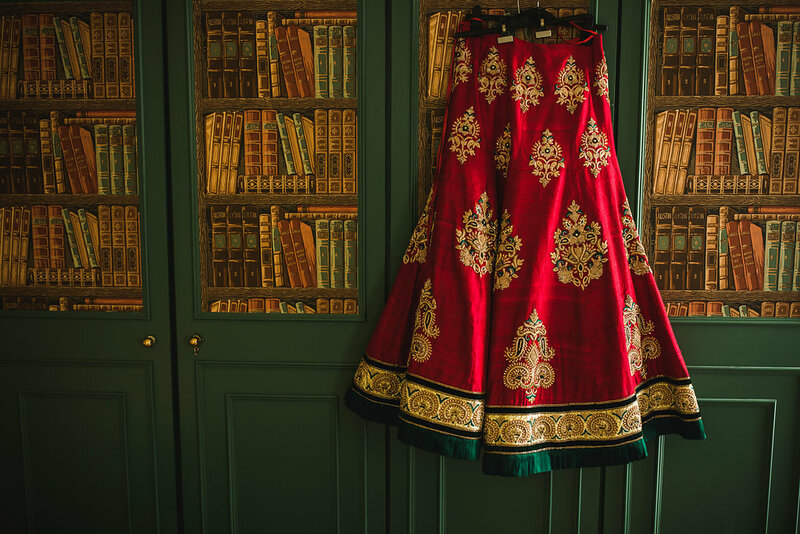 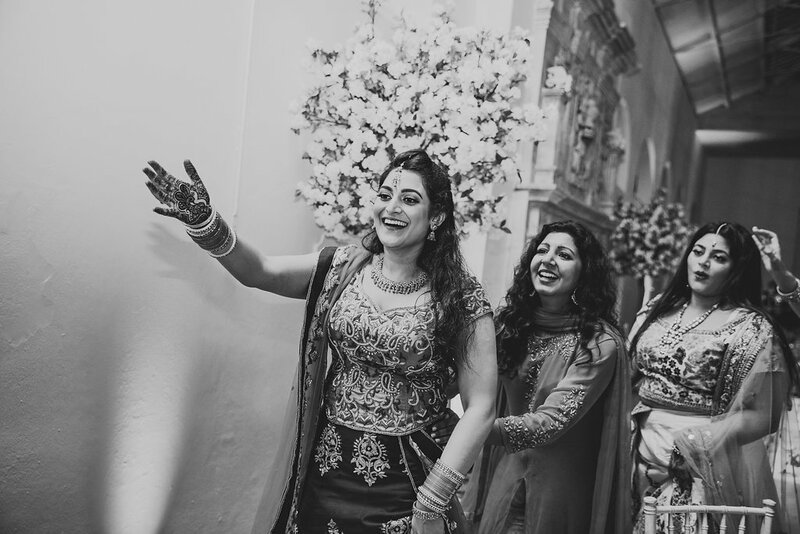 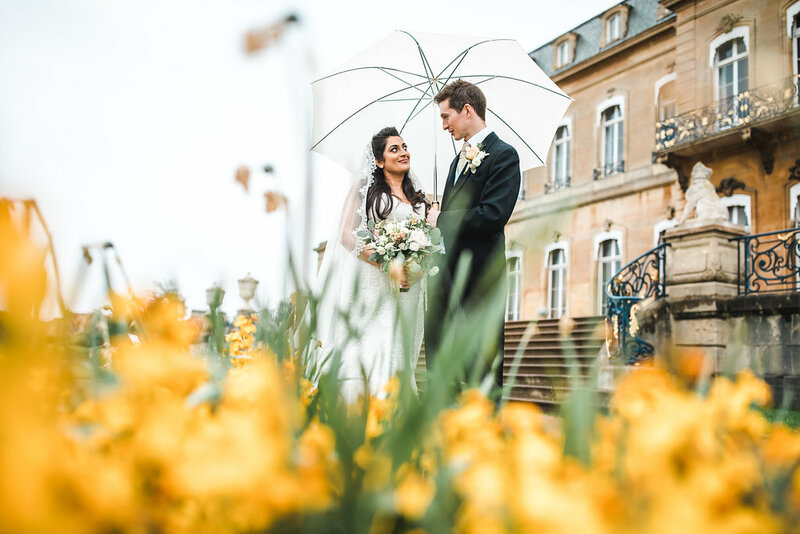 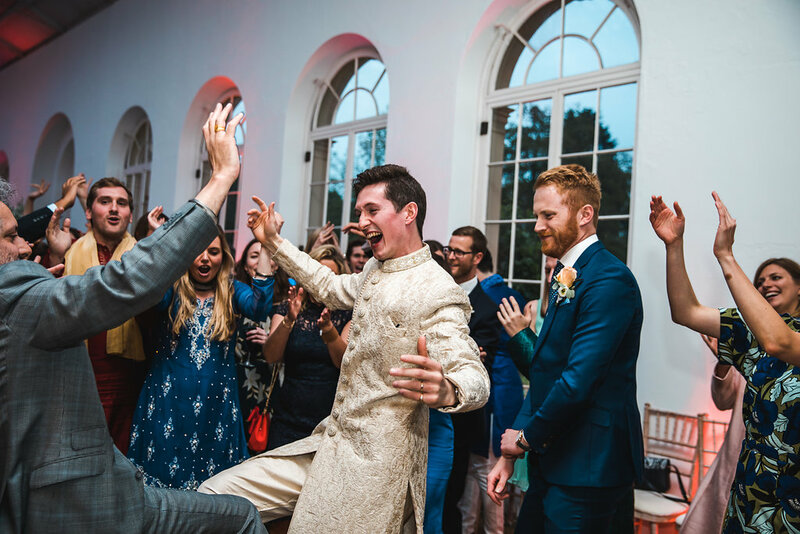 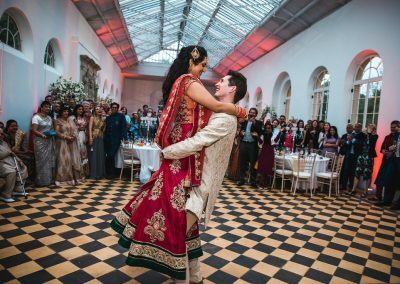 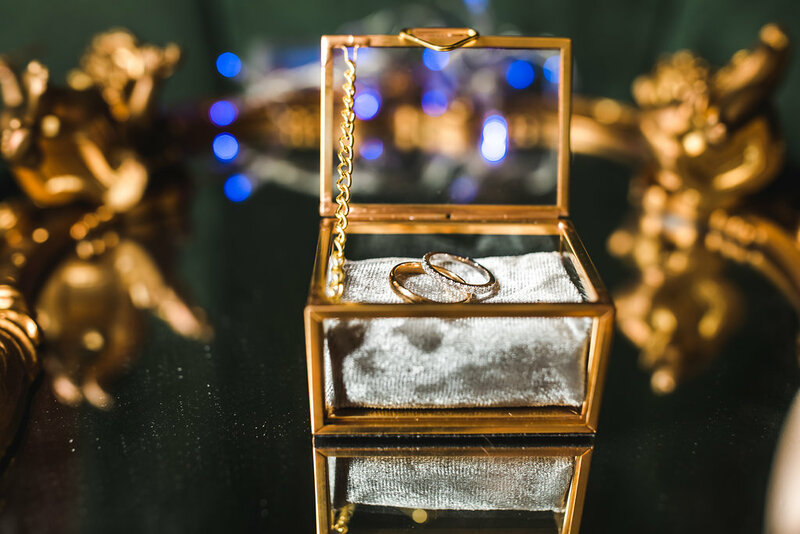 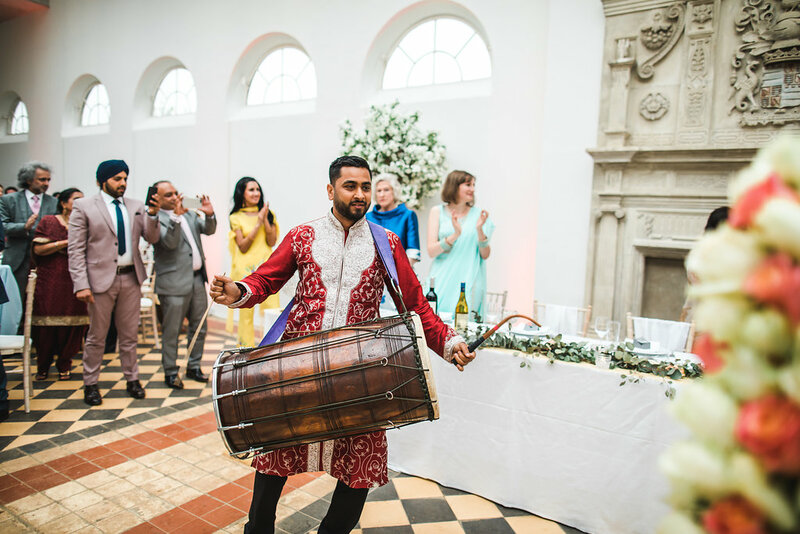 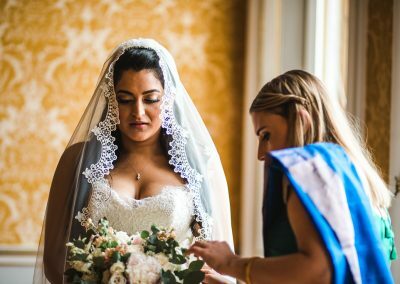 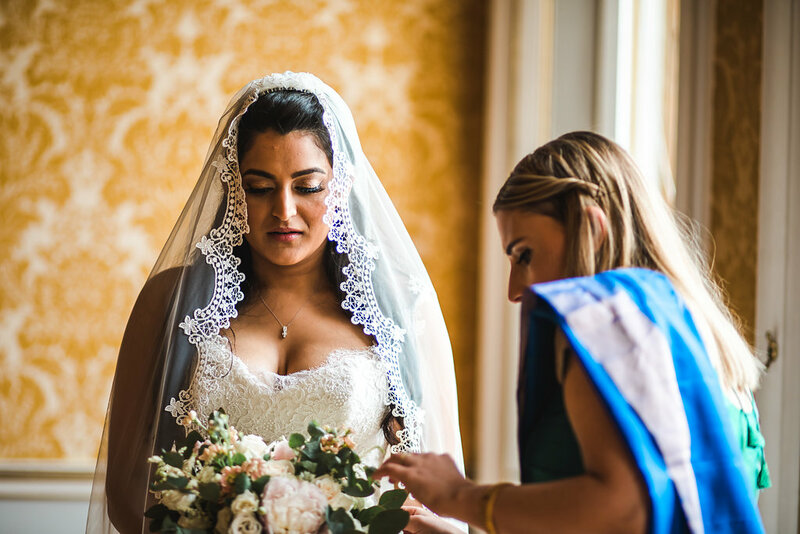 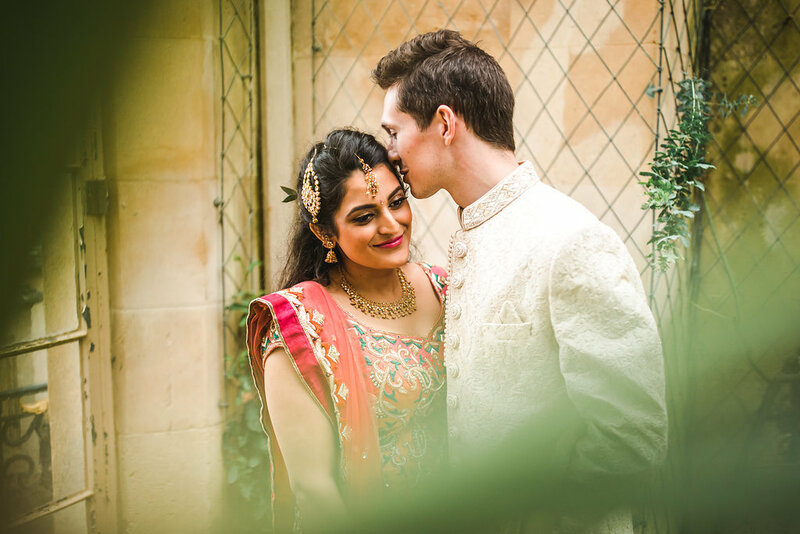 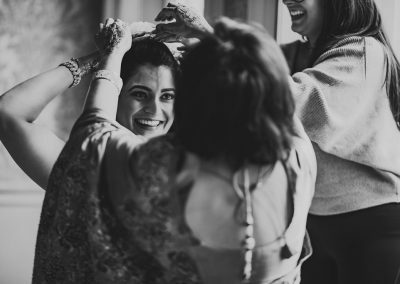 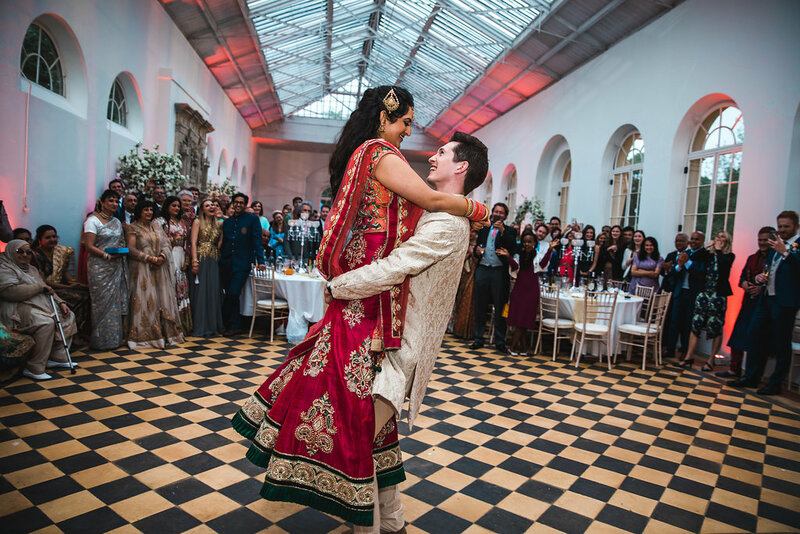 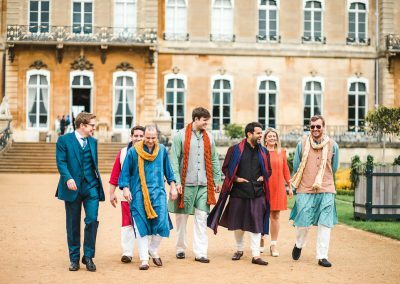 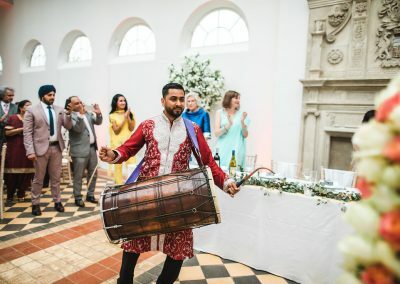 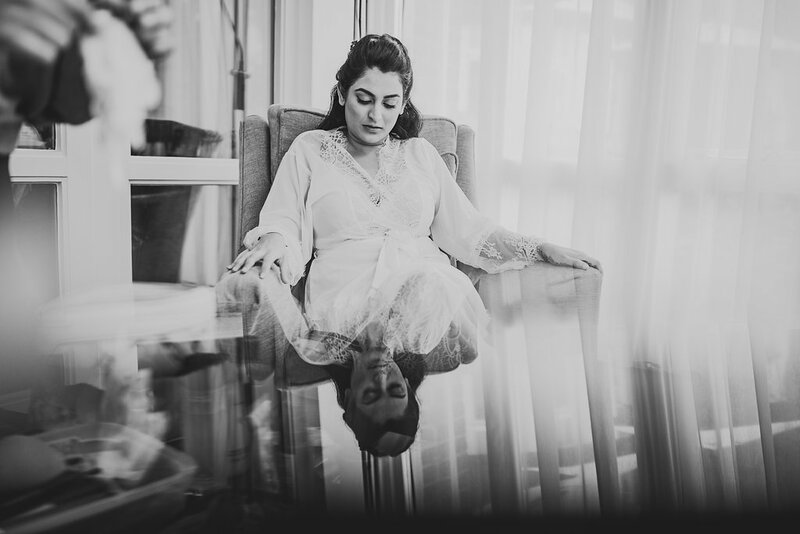 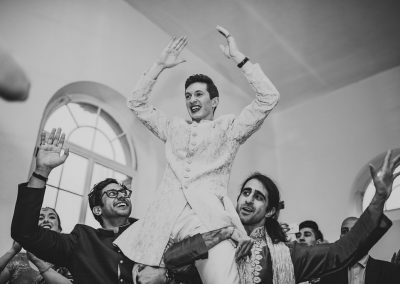 Tara and Marcus had a fusion wedding that encompassed each others heritage and cultures meaning there was a lot going on and a packed time line to enjoy. Food, music and laughter are what stood out the most for me. 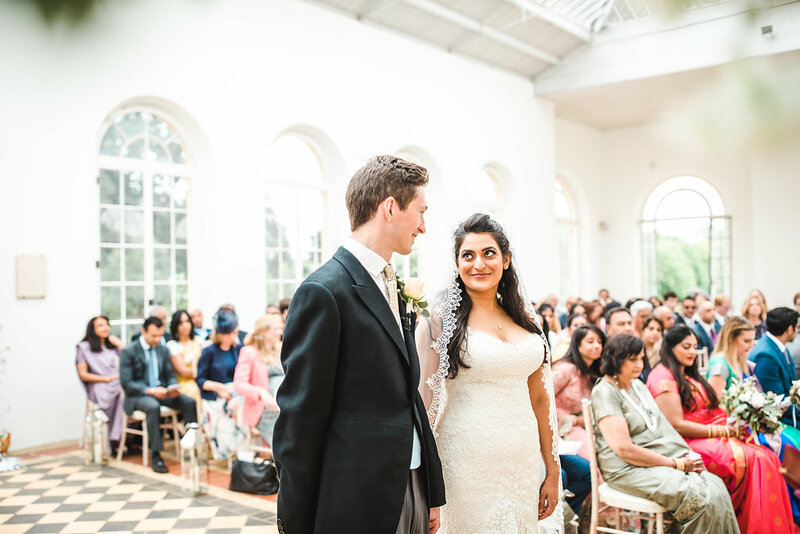 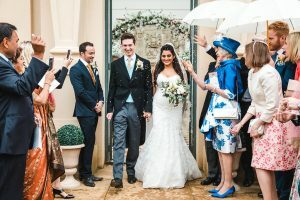 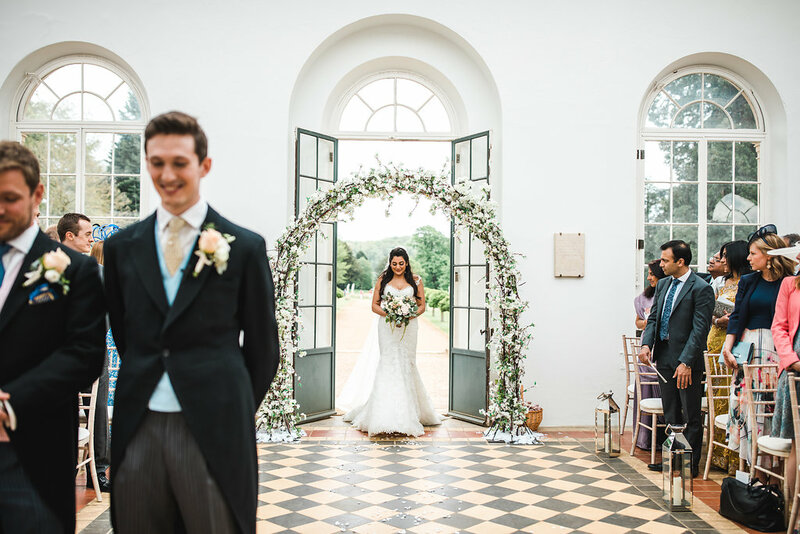 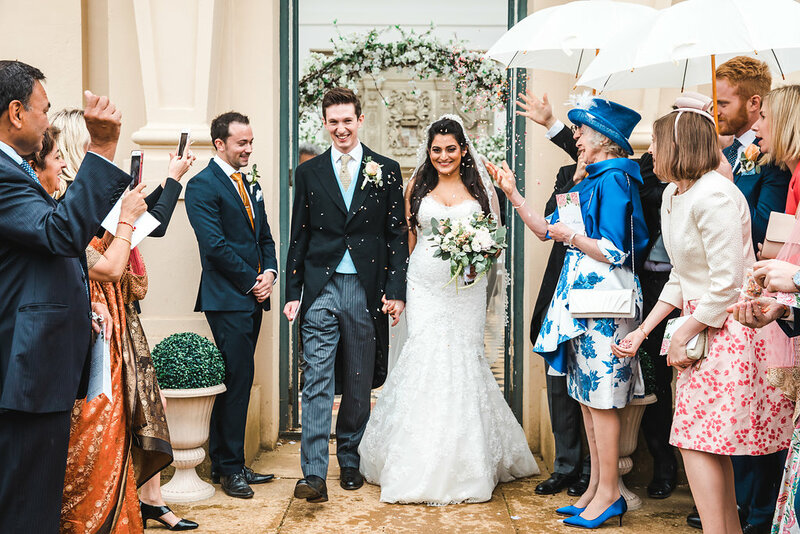 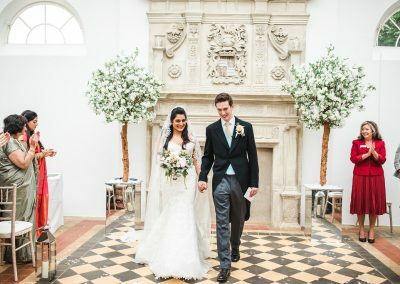 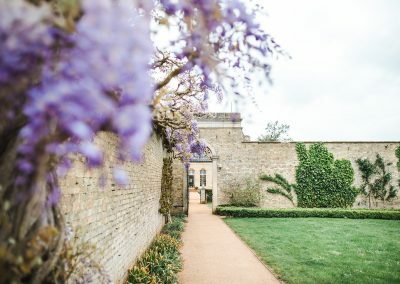 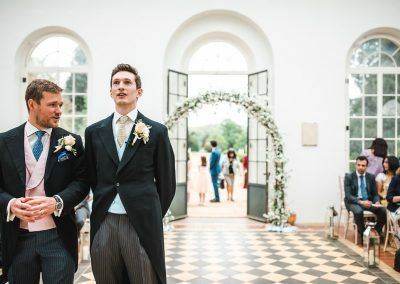 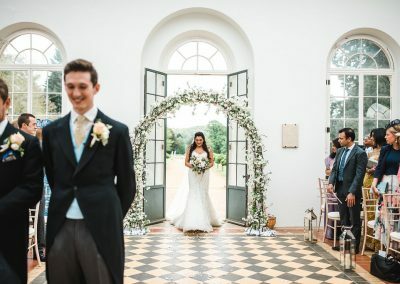 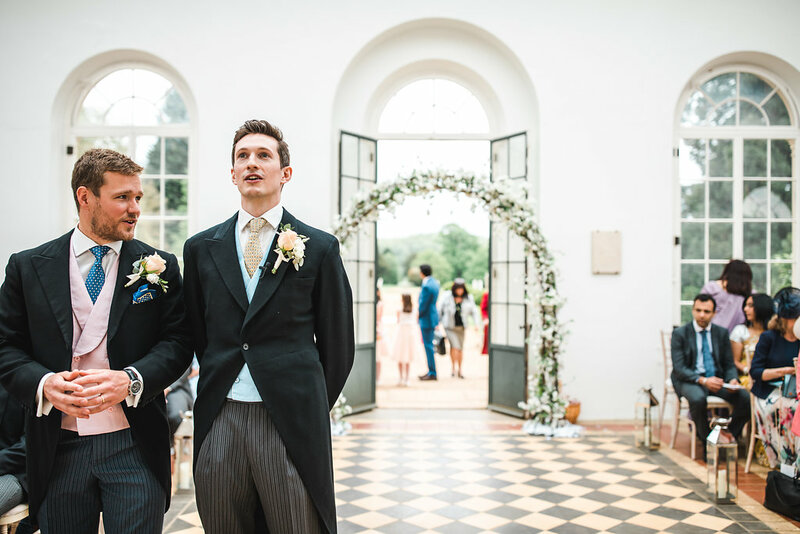 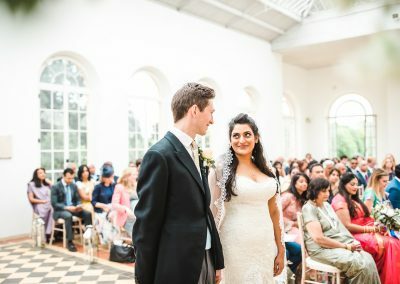 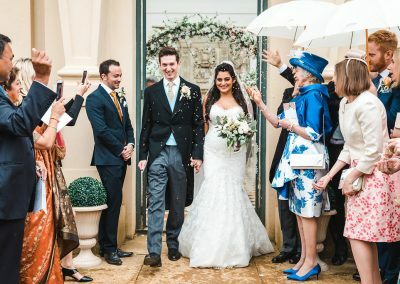 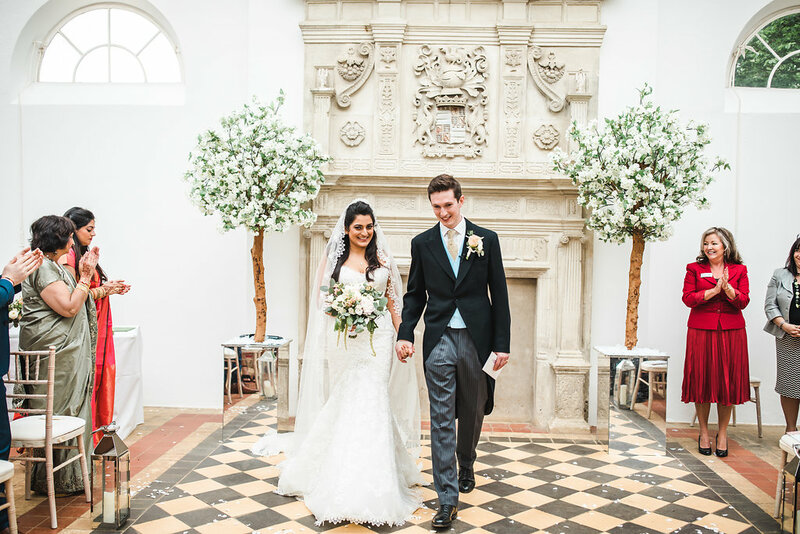 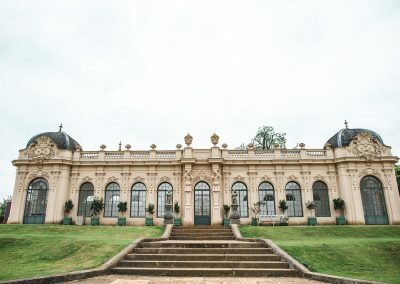 They enjoyed a ceremony and reception in the enormous and stunning orangery, with was filled with natural light.